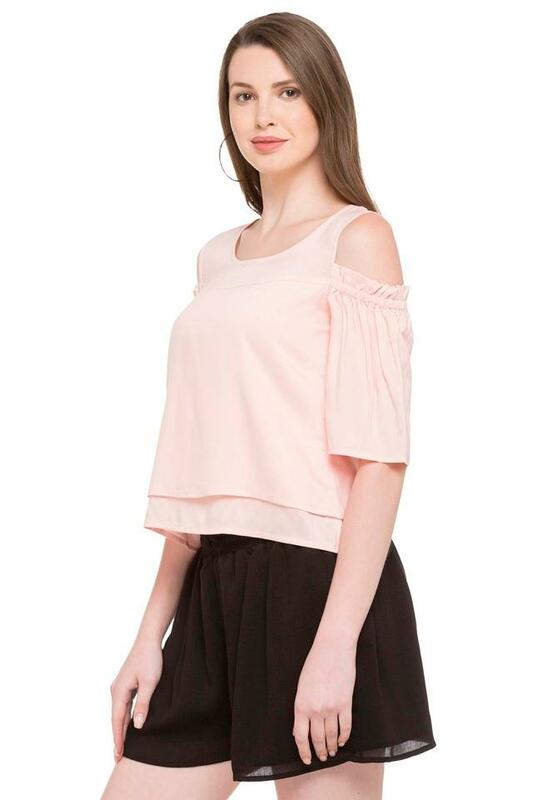 Add an extra dose of style to your casual collection with this top from the house of Life. It features a solid pattern that lends it a distinctive look. 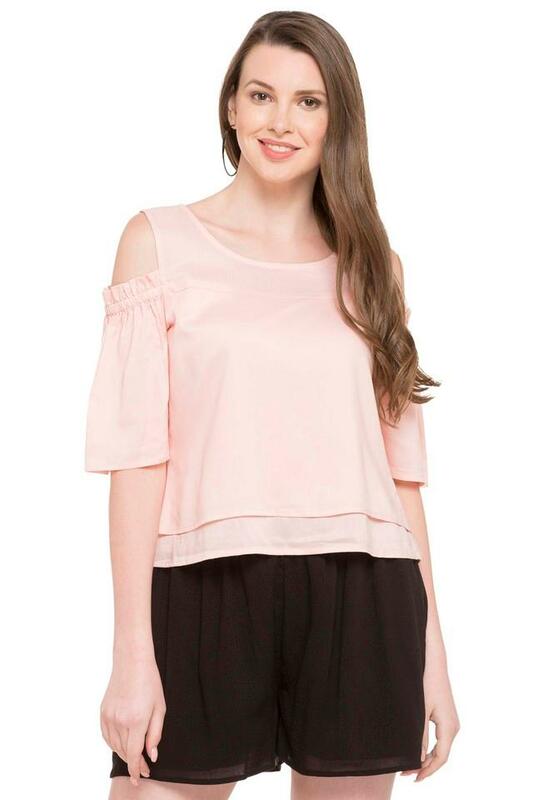 The round neck further increases the style quotient of the design. Tailored using good quality fabric, it is easy to maintain. 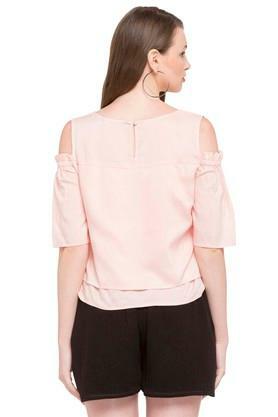 For any casual outing, give this top a stylish spin by clubbing it with a pair of jeans and heeled sandals. It comes with a solid pattern, which keeps it simple and versatile.